Cofio Cottages a place to feel at home. 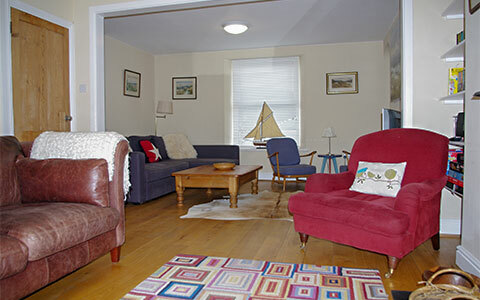 Cofio Cottages offers a stylish selection of self-catering cottages and houses in wonderful West Wales. We have 4 properties in total. Barafundle House (sleeps 6/8) and Berlin House (sleep 8) are both in the lovely seaside town of Tenby. Both are centrally located, inside or within a short walk of the town walls and close to Tenby’s harbour and stunning beaches. We also have Laburnham Cottage (sleep 4), on the banks of the Cleddau Estuary in the beautiful hamlet of Cresswell Quay. 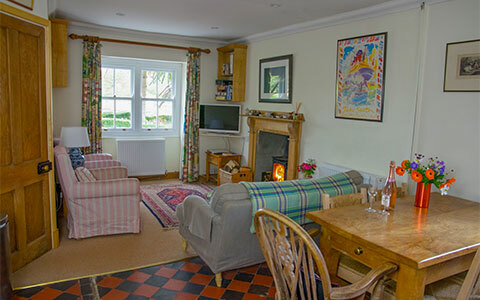 Last but not least is Merlin’s House (sleeps 4) in Llandeilo. It is within striking distance of the Gower, yet is in the heart of this gorgeous market town in the Towy Valley. 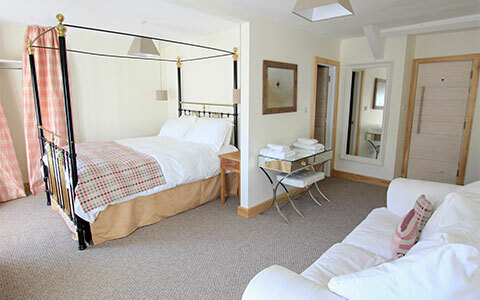 Our properties are a perfect place to stay in West Wales. Cofio Cottages is a family business. We have over 20 years’ experience letting our own holiday accommodation and we make it our business to ensure that you have a comfortable stay. We love West Wales and make it our business to make sure you will too. This house is tucked away down a quiet street in Tenby yet it is just a short 5 minute walk to blue flag beaches and the centre of town, perfect for a family holiday all year round. This duplex apartment is right in the heart of the vibrant seaside town of Tenby, shops, eating places and bars are on the doorstep with blue flag sandy beaches all available a few minutes’ walk away. This 2 bedroom cottage on the water's edge at Cresswell Quay in the heart of the Pembrokeshire Coast National Park is ideally located for exploring the area - 10 miles to Tenby and the coast, delightful Narberth, or Pembroke castle.